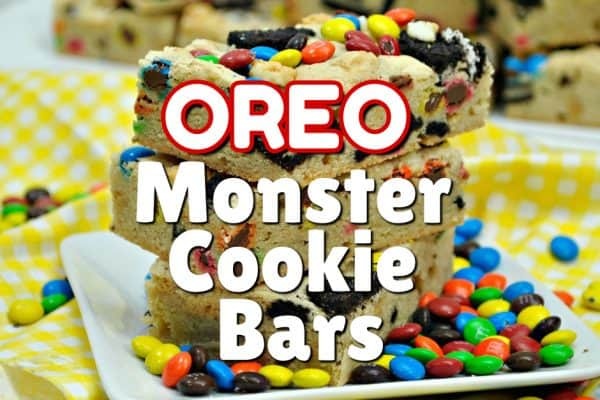 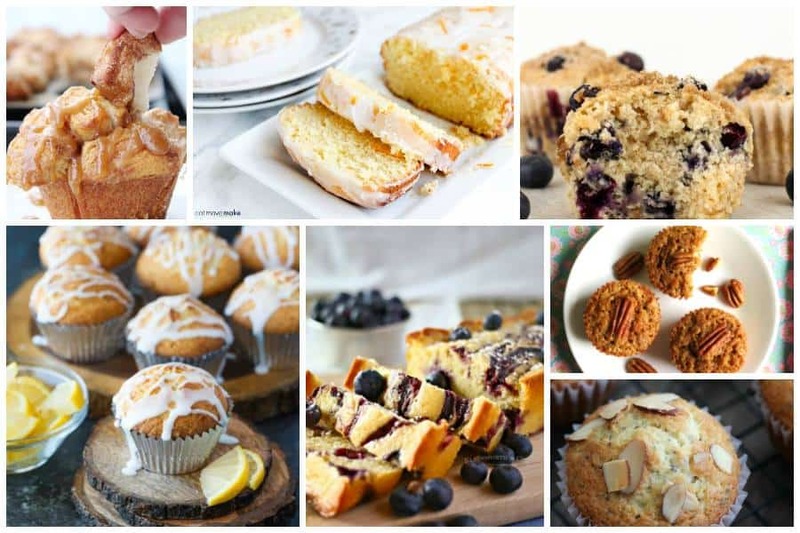 Muffins and Quick Breads are on my mind this morning- especially with Teacher Appreciation week coming up quickly! 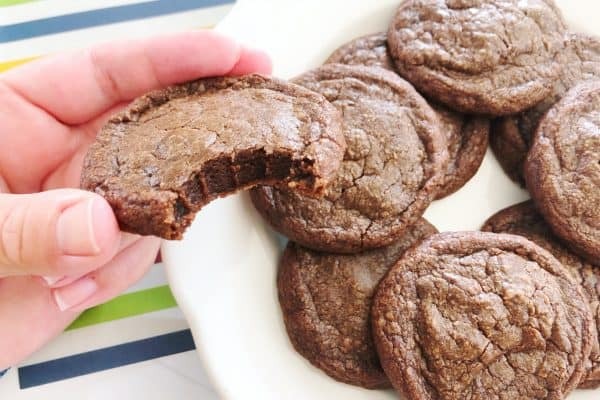 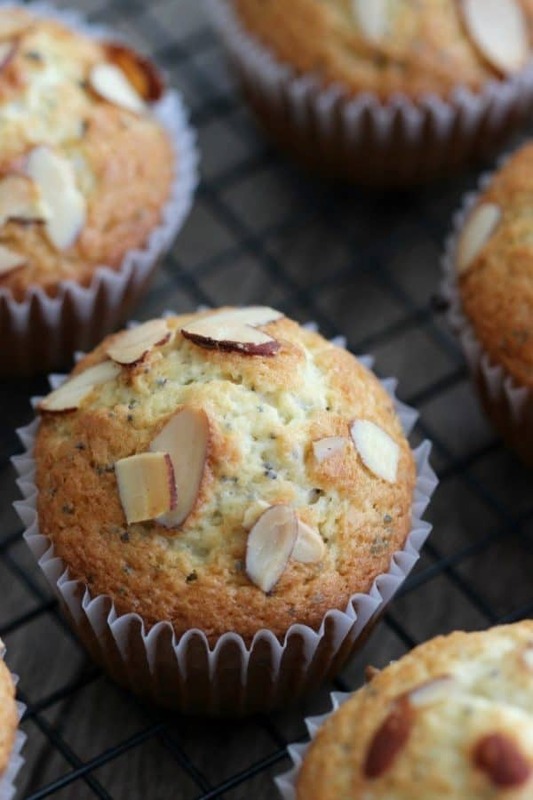 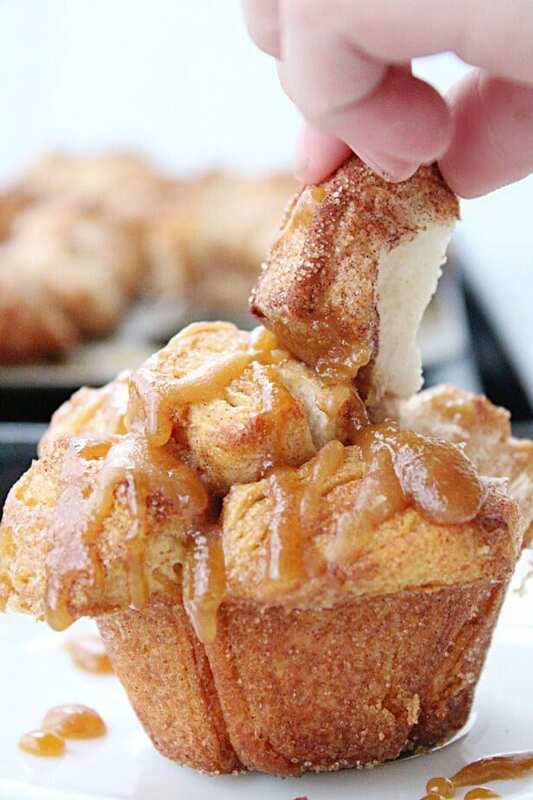 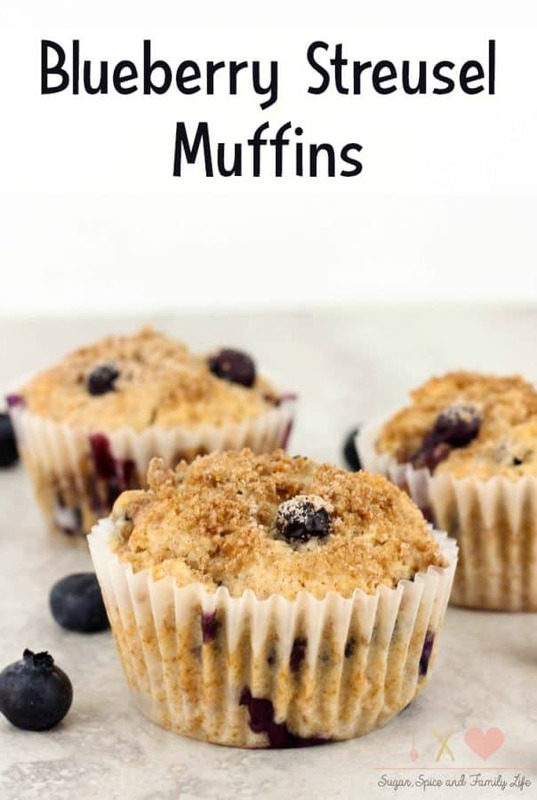 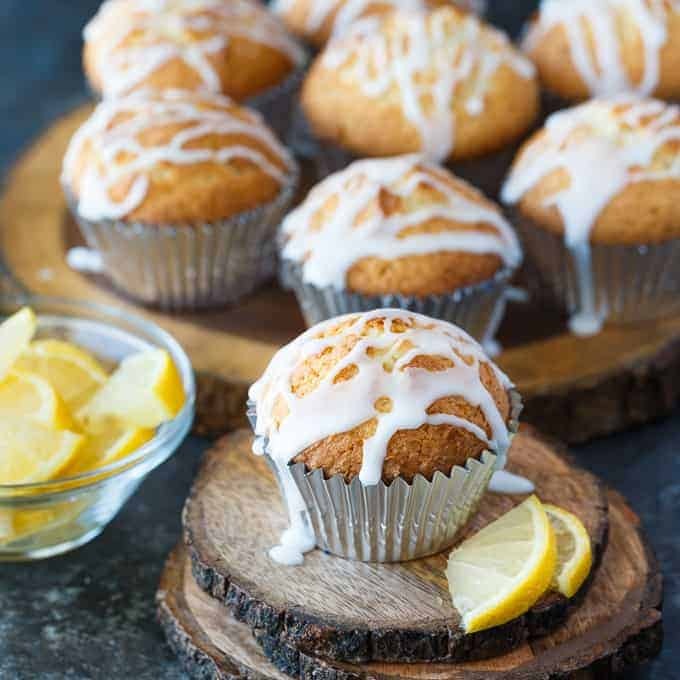 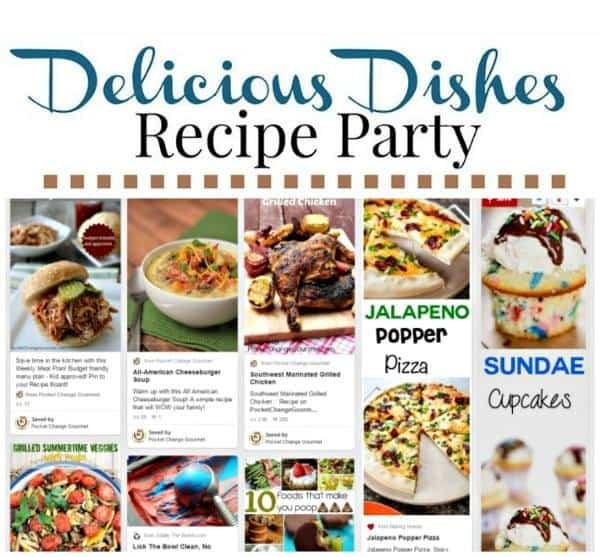 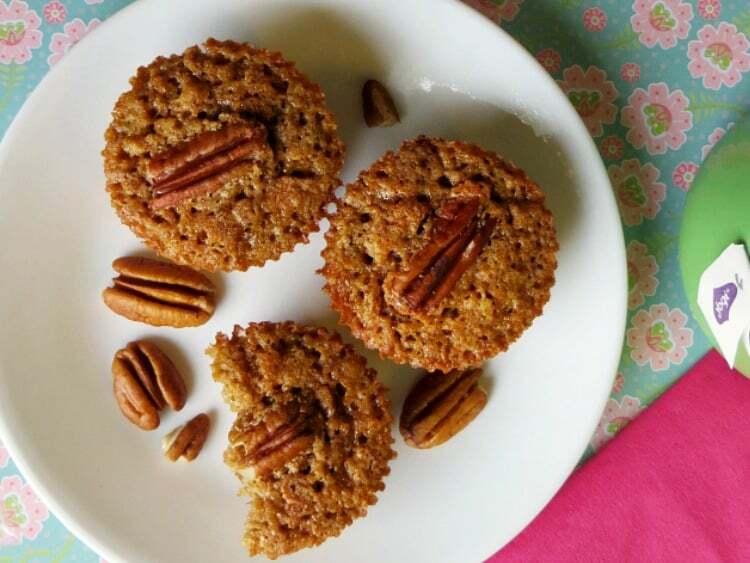 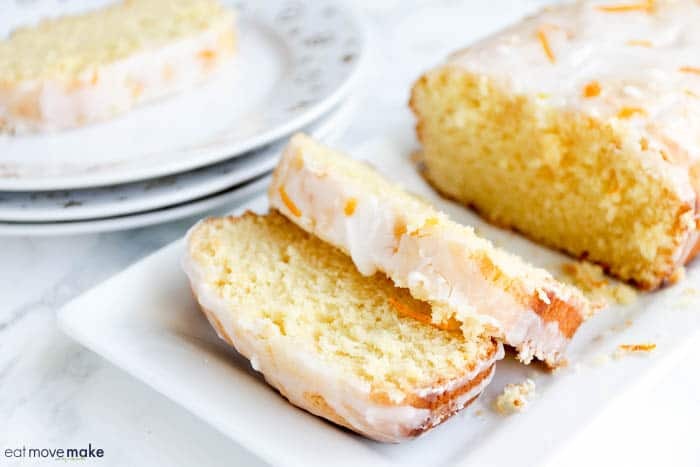 Muffins and Quick Breads are great for breakfast, brunch, and pot lucks for sure! 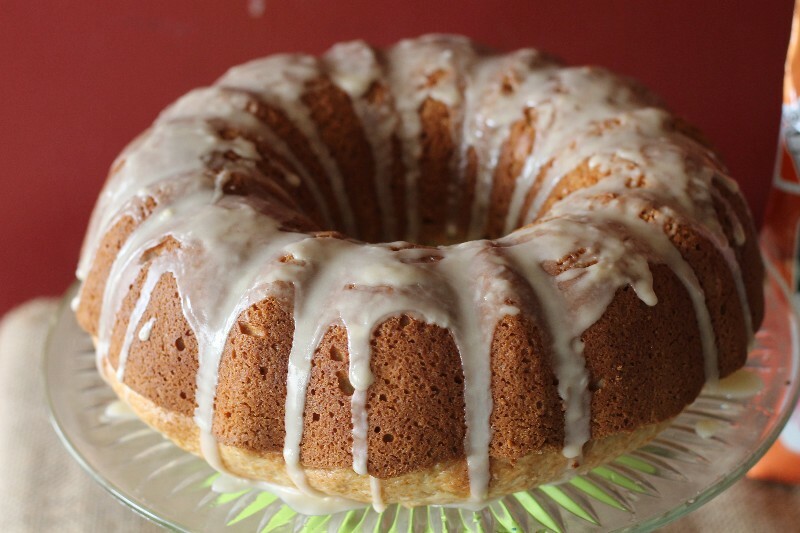 Most everyone enjoys a cup of coffee in the morning- why not enjoy some coffee glazed coffee cake to go with the coffee? 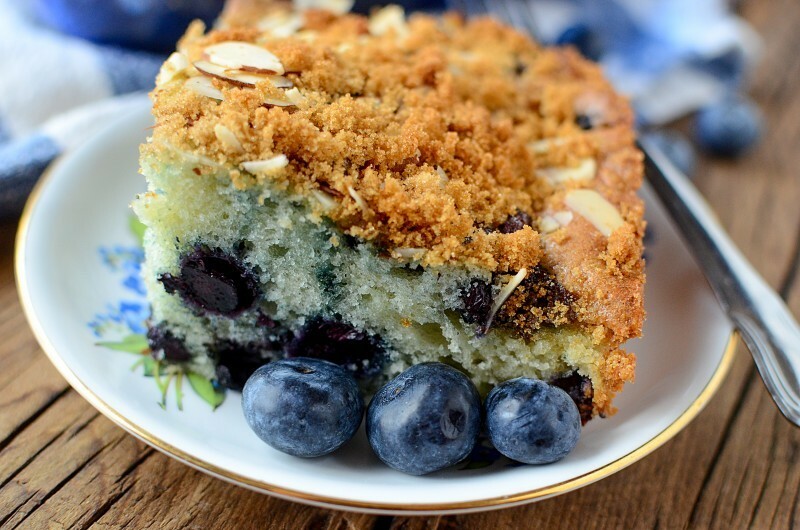 The sour cream in this Blueberry Coffee cake recipe adds a whole new level of moist to the cake, and it’s one of our longtime family favorites to make for holidays! 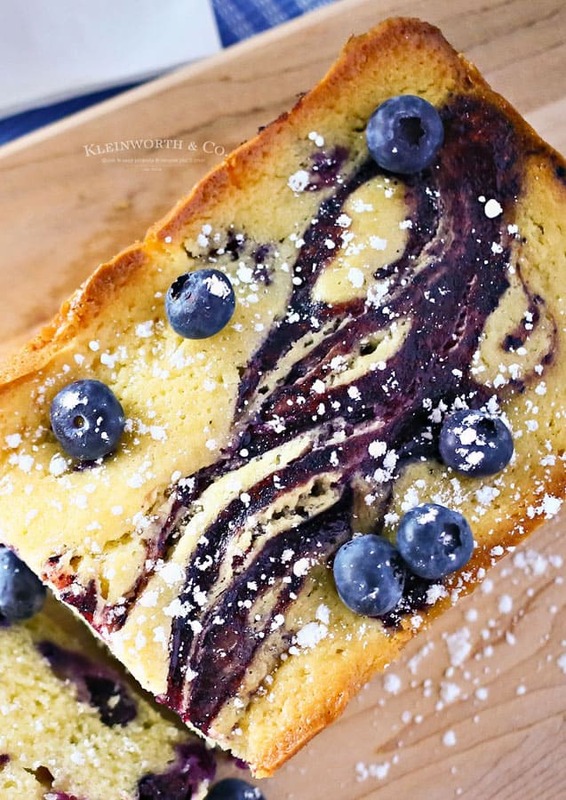 Blueberry Swirl Pound Cake from Kleinworth and Co.